Do not contain saccharin and coloring. 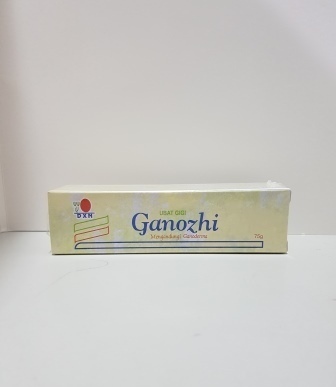 It contains high quality Ganoderma extract, food gel, menthol and food flavoring. It can effectively cleanse your teeth thus leaving a pleasant taste in your mouth. It also makes your teeth healthier and brighter. Dicalcium Phosphate, Aqua, Sucrose, Glycerin, Algin, Menthol, Ganoderma lucidum (Mushroom) extract. Mentha piperita (Peppermint) oil, Sodium Lauryl Sulfate.